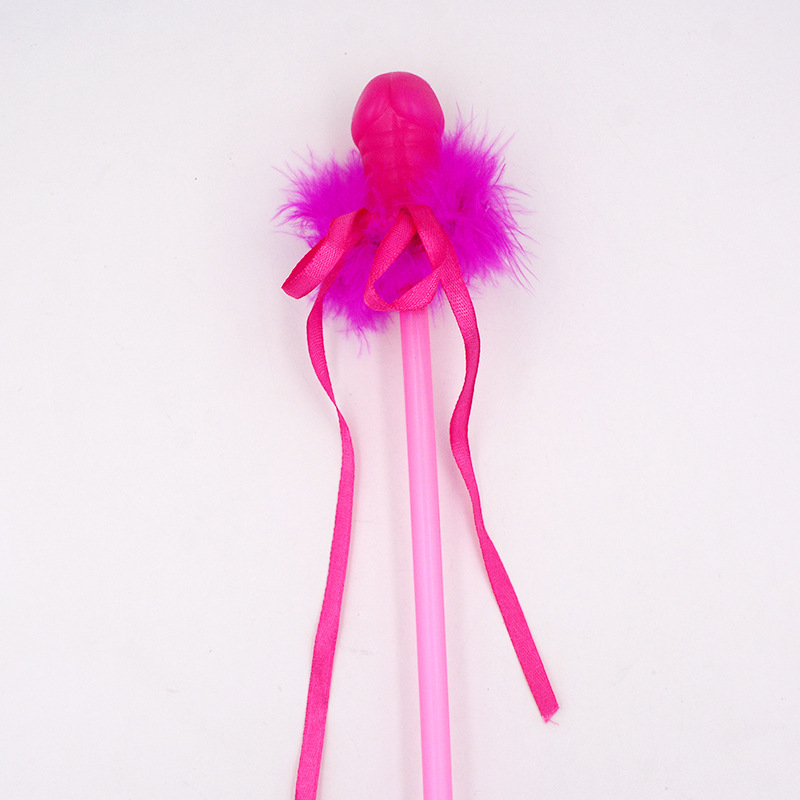 Bachelorette Party Favor Ring Toss Hoopla will definitely create much fun at the party. And Guests definitely will LOVE them. 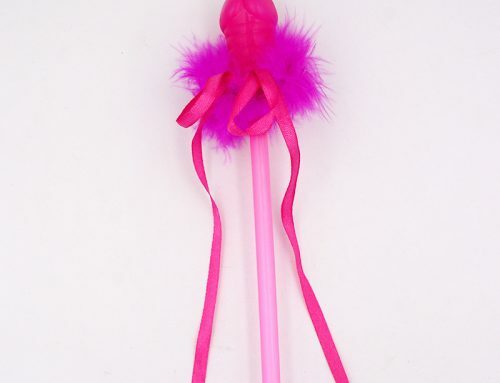 Great for use in a wedding party, hen party, bachelorette party, bride to be party, Just creat fun for you! 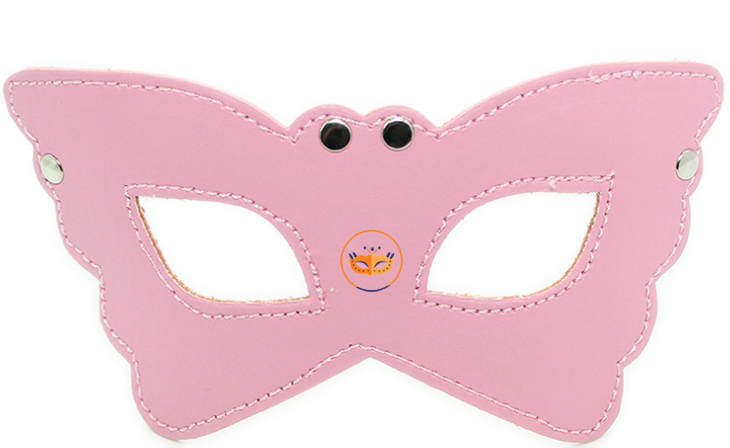 Buy with the Pink whistle to create more fun on Girls Hen Night. 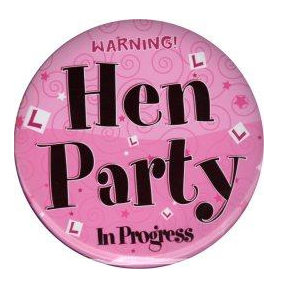 Wanna customize your Hen party, Bride To Be Party? 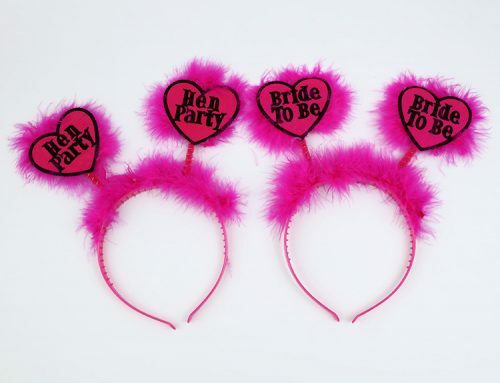 just send us your hen party plans so we can provide best hen party accessories for you. But we don’t send products directly to your end-user. 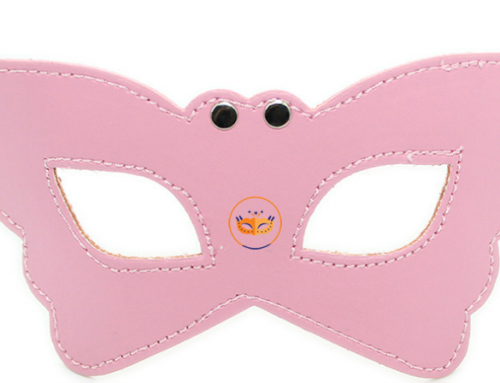 However, we don’t just do only for hen parties, also for Themed party, ball party, stag party, Halloween party, Christmas party, event party, etc.